The pound to euro exchange rate has fallen marginally lower after last night’s Brexit developments over in Brussels. The UK has been granted a further Brexit extension until 31st October to withdraw from the European Union. The markets will now adjust to this news as they now try to predict the most likely outcome of Brexit. The extension does have flexibility and can be terminated at any time should the withdrawal agreement be voted through in the House of Commons which does leave options open. The Prime Minster is still pushing for her deal, potentially with the support of the Labour party with a potential customs union. It does seem difficult to see a way forward considering how unpopular the deal has been to date. More importantly the Conservative Party appears to be turning on the Prime Minister following this extension last night and if a vote of no confidence was held then the numbers would likely be there for her to go. Pressure is likely to build for her to resign in the very near future and see a new Prime Minister take over with new direction. All of this bodes badly for GBP to EUR with such an uncertain outlook for the British economy and in British politics. Reports have emerged that although there was a vote of confidence in the Prime Minister quite recently another one could be held if party members filed a petition reaching 10,000. 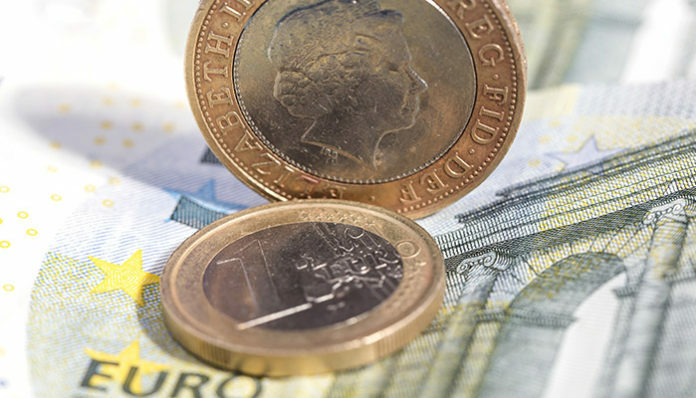 Considerable volatility for GBP vs EUR is to be expected in these coming days. 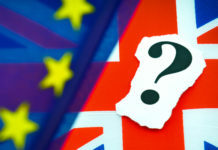 Some commentators have suggested that an extension beyond this date may even be required adding another layer of uncertainty for the United Kingdom and hence the pound. 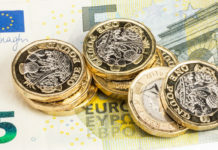 The extension is unlikely to help the price of sterling as it is approaching nearly three years since Britain voted to leave the European Union and this uncertainty for Britain’s future is unhelpful for the British economy. Whilst the UK economy has held up reasonably well following the referendum, after such a long period of uncertainty it is inevitable the economy will start to feel a negative impact if it hasn’t already. With a global slowdown approaching with one heading for the US in particular it may only be a matter of time before the UK too sees a downturn which would prove negative for sterling exchange rates. For more information on how these factors could impact your GBP/EUR currency exchange, feel free to use the form below to get in touch. I’ll be happy to respond personally and discuss your requirements. Previous articlePound to US dollar forecast: How will Brexit affect GBP/USD exchange rates?